Each of our IICRC certified water damage and mold removal specialists are available 24/7/365, all year round. With a 45-minute response time, we make it a point to arrive as soon as possible. Once we are on site we will conduct a visual assessment to pinpoint the main source of your damage. If we need to, the water damage Sharon experts will shut off the main water valve and dispatch the mold removal Sharon experts. By working together, no area of your home will be missed. If you discover a water leak or suspect you might have mold, call the water damage Sharon and mold removal Sharon specialists with 911 Restoration Jackson. We understand how disruptive a water invasion can be, so we will go the extra mile to ensure you have peace of mind and all of your concerns have been addressed. For our water damage Sharon and mold removal Sharon experts, working efficiently, yet meticulously is key in making sure your home is free of all stagnant moisture and lingering bacteria and mold. Additionally, with the help of infrared cameras, the water damage Sharon and mold removal Sharon experts are able to detect lingering water and fungus in those areas that are not as easily to see with just the naked eye. Thermal imaging allows us to inspect areas such as wall cavities, floors, and ceilings. If we didn’t take this step, you might start the feel the effects of mold without having any visual cues. Humans and animals have shown a reaction to mold by sneezing, wheezing and even respiratory problems. 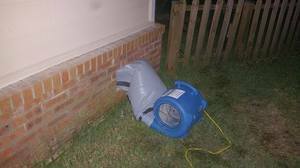 Prevent mold from taking over your home and call the water damage Sharon and mold removal Sharon experts with 911 Restoration Jackson. We have seen time and time again how overwhelming a water or mold related situation can be. You might have to relocate or find a way to live through the repairs until they have been completed. 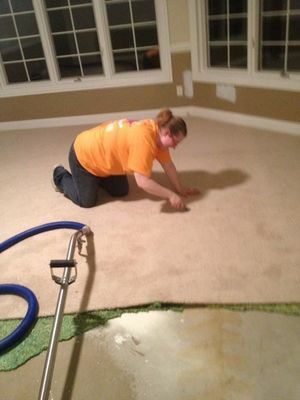 The water damage Sharon and mold removal Sharon experts always put our customers first and make sure they feel comfortable and understand the restoration process. We also help you file your insurance claim and find you answers to your questions sooner than having to wait for your insurance rep to call you back. 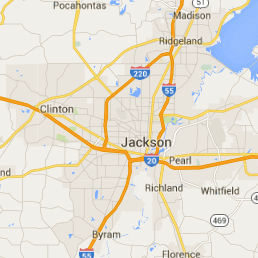 If you suspect your home may be facing the threats of a water damage or mold situation, call the water damage Sharon and mold removal Sharon experts with 911 Restoration Jackson.